As an unpublished Author, I searched for a literary agent to help me convince a first rate publisher that I had a book potential readers would willingly purchase. Even if you have not tried it yourself, you have heard the stories of how difficult it is to find a publisher. One literary agent replied to my letter and wrote this back to me. 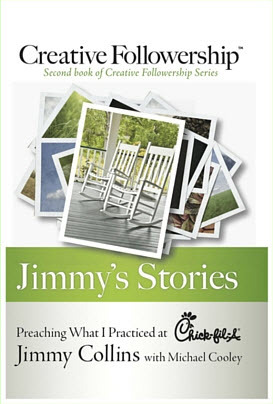 Jimmy, you need to rewrite your book as a leadership book. Followership books do not sell. You have written for a tiny niche. Have I written for a tiny niche? I don’t think so. The last 32 years of my career, I was a follower of Truett Cathy, the founder of Chick-fil-A. When I joined Truett, there was one free-standing restaurant and one small restaurant in an enclosed mall shopping center. When I retired, sales from over 900 restaurants exceeded $1 billion a year. Today, 16 years later, the Chick-fil-A restaurant chain is much larger. There are over 1,500 Chick-fil-A restaurant Operators, these Operators are leaders. They have more than 80,000 employees, these employees are their followers. Look at the numbers and ask yourself, are followers a tiny niche? Not in my experience! I have written for the largest audience, the followers! I know some of you are wondering: how about the employees that are team leaders, rising leaders, etc? My answer is: all of them are followers. Anyone who is following someone else is a follower. Most people we refer to as leaders are really followers. In fact, when we examine all of the relationships, it is very difficult to identify many people who are not followers of someone. Why are so few people willing to be identified as followers? There seems to be a fear of being identified or classified as a follower. Maybe it is fear of being lost and unnoticed in the vast number of followers. It is fear of the unknown. 1. When I decided to abandon the pursuit of authority and leadership roles, I discovered a new and refreshing freedom to advance my career. I call it Creative Followership. As a Creative Follower, I decided to take responsibility for the difficult, dirty and high-risk tasks, those that no one else wanted. Because I was willing to take responsibility, the risk of failure was exclusively mine. When I took full responsibility for failure, my co-workers did not hesitate to join with me. I removed the risk for them, yet left open the path to a share of the credit for success. 2. 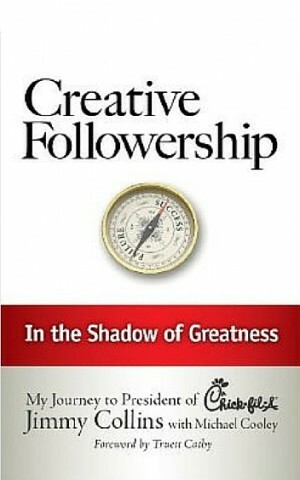 The practice of Creative Followership was not only a more open and less crowded pathway to success and satisfaction, it became a magnet that attracted many people to cooperate with me. People wanted to work with me. When I was participating in the struggle for leadership roles, titles and authority, I was competing with them. As a Creative Follower, my coworkers no longer viewed me as a competitor. The whole world of my career changed. Because I was no longer competing with my coworkers, they were cheerfully joining me in a spirit of cooperation. 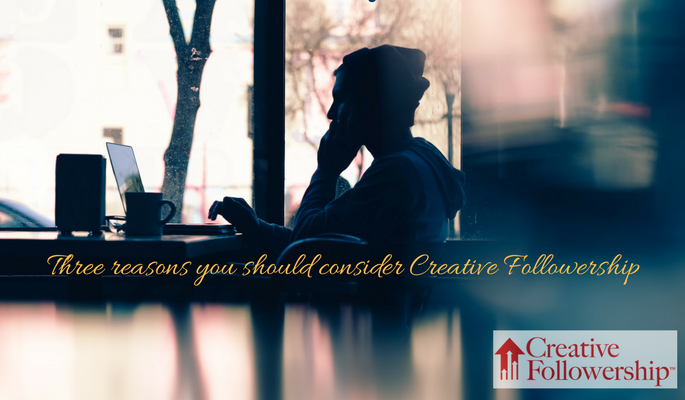 Choosing the path of Creative Followership led to a satisfying career for me. I used it at every level of responsibility. 3. The field is wide open. There are no secrets to discover and no rules to follow. Anyone can be a Creative Follower. Join me in the practice of Creative Followership. It will work for anyone at any level of responsibility in any organization.